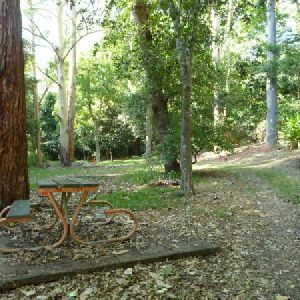 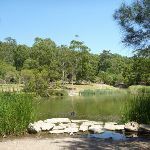 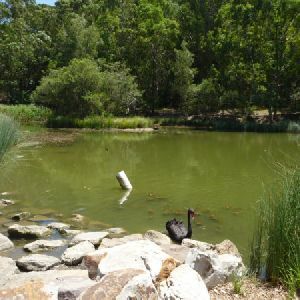 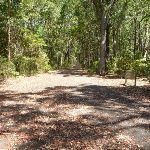 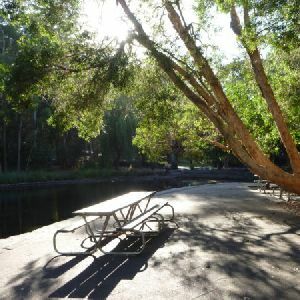 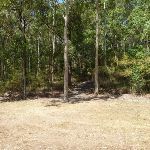 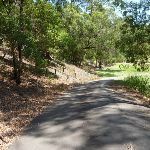 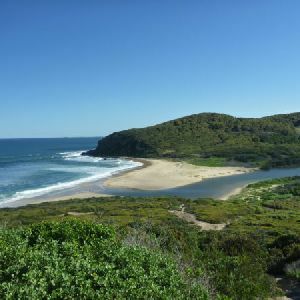 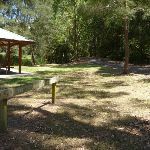 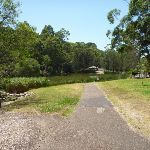 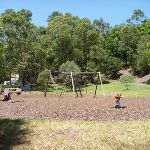 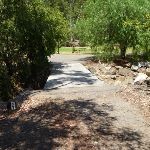 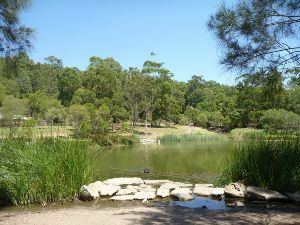 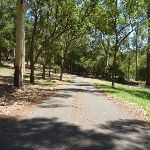 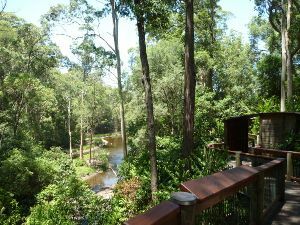 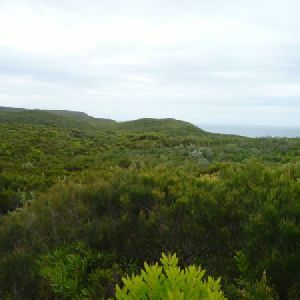 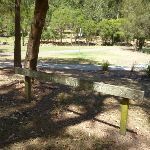 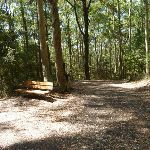 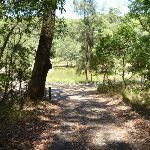 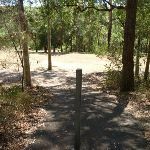 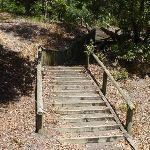 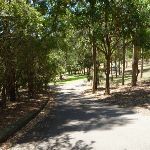 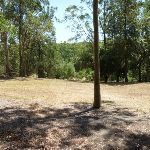 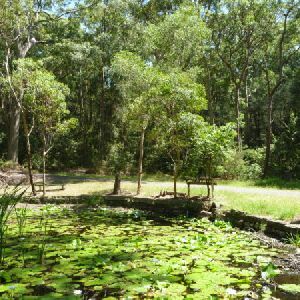 From the Richley Reserve Car Park (Freybery St, New Lambton), this walk follows the ‘Tall Tree Ridge Walk’ sign and sealed trail gently uphill, while keeping the sheltered picnic table and large pond on your left. 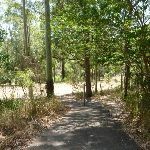 This walk continues through forest, with a pond on your left, for about 140m until coming to a four-way intersection, with a timber post with chain attached (on the right) and another large pond (on your left and ahead). 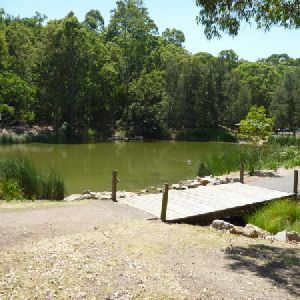 Turn right: From the intersection, this walk follows the sealed trail gently uphill, while initially keeping the timber post with chain attached on your right and keeping the large pond directly behind. 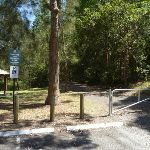 This walk continues through attractive forest (ignoring side tracks) for about 300m, until coming to a level T-intersection, with a ‘Richley Carpark’ sign directly ahead. 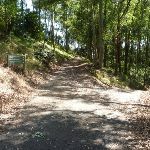 Continue straight: From the intersection, this walk follows the ‘Main Ridge Walk to Carnley Ave Carpark’ sign and sealed trail gently uphill, while keeping the sealed gently downhill trail on your right. 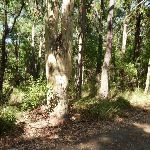 This walk continues through forest on a ridge for about 70m, to find an open gravel area (on the left). 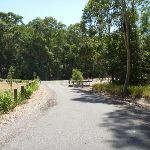 Then this walk continues straight ahead, undulating for about 600m, until coming to a four-way intersection, with a ‘Main Ridge Walk (loop)’ sign (on the left). 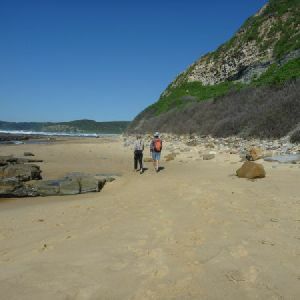 Around 1.4km of this walk is flat with no steps, whilst the remaining 1.4km has gentle hills with occasional steps. 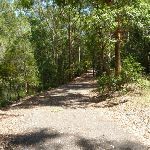 Around 2.1km of this walk follows a smooth and hardened path, whilst the remaining 710m follows a clear and well formed track or trail. 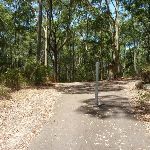 Around 2.2km of this walk is clearly signposted, whilst the remaining 530m has directional signs at most intersection. 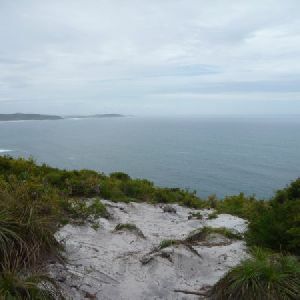 This whole walk, 2.8km is close to useful facilities (such as fenced cliffs and seats). 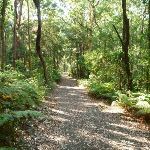 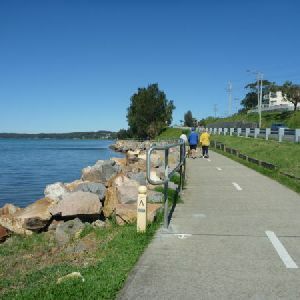 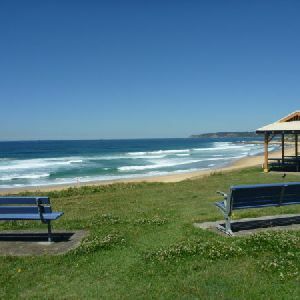 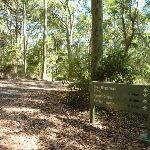 A list of walks that share part of the track with the Tall Trees Circuit Walk walk. 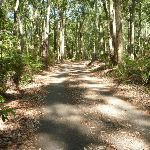 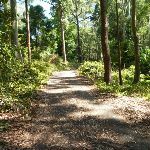 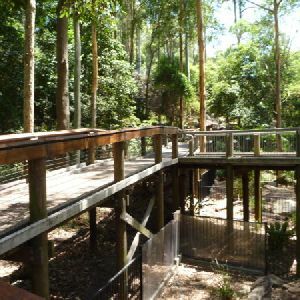 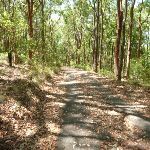 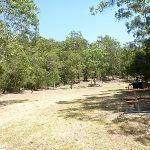 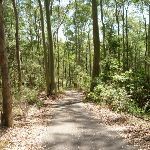 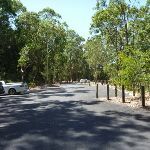 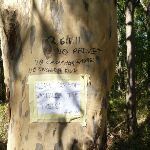 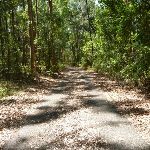 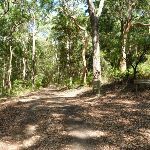 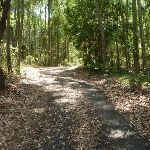 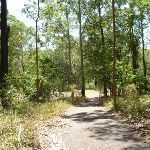 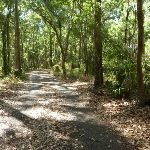 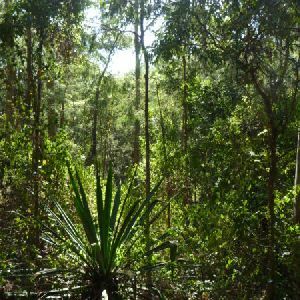 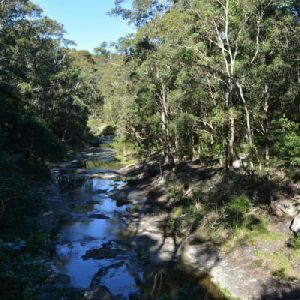 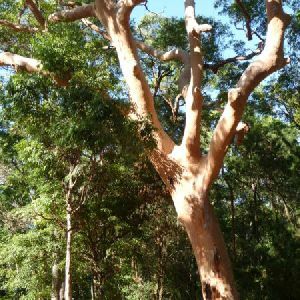 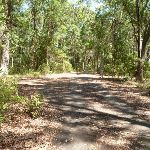 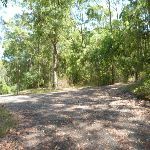 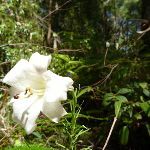 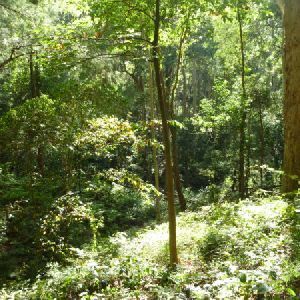 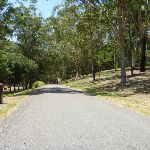 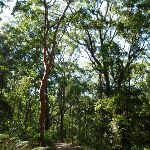 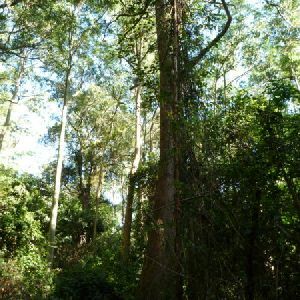 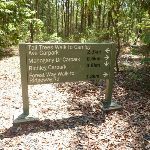 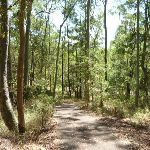 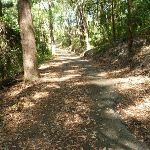 A list of walks that start near the Tall Trees Circuit Walk walk. 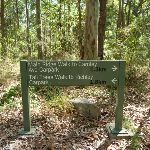 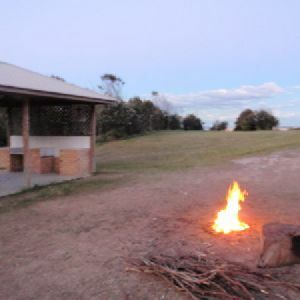 http://new.wildwalks.com/wildwalks_custom/includes/walk_fire_danger.php?walkid=nsw-newcastlelga-ttcw Each park may have its own fire ban, this rating is only valid for today and is based on information from the RFS Please check the RFS Website for more information.